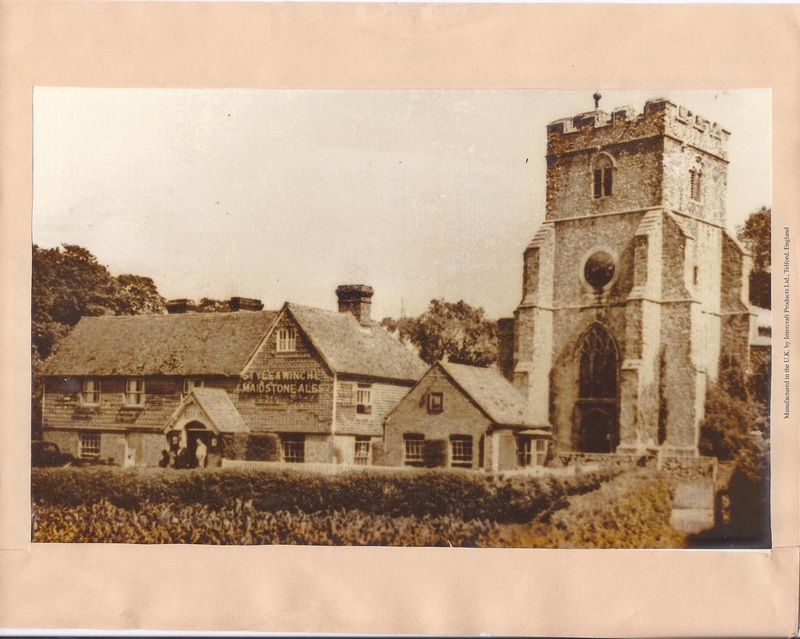 Many thanks to Vanda and Mark at The Bell Inn for providing the photos and Bill of Sale on this page. The first picture of The Bell (above) appears to date from the late nineteenth - early twentieth century. There is no brewery name on the front of the building. Style and Winch Limited (see later photographs below) came into existence as such in 1899. 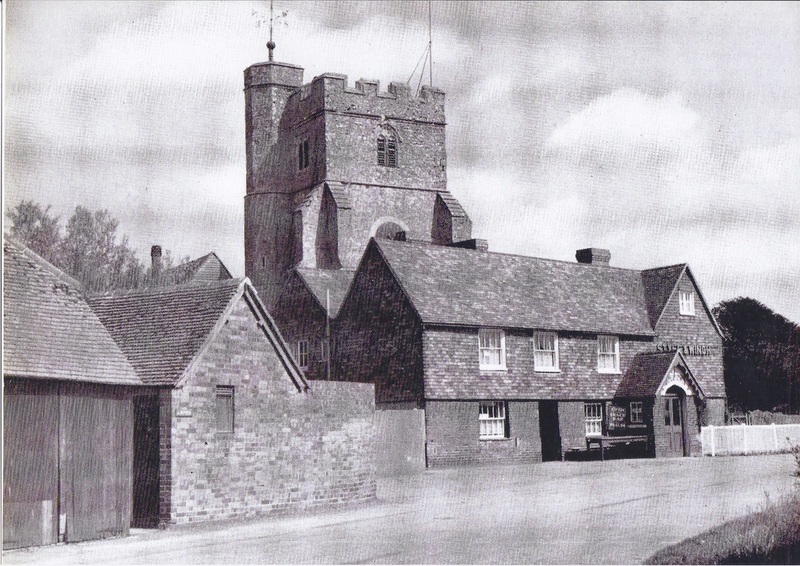 Note Oak Peg Cottage (then called Rose Cottage) on the right. The buildings on the left are now gone, but stand in what is now the pub car park. The second picture (above) gives fewer clues to its date but the name of the Brewery (Style and Winch) is now on the front. If pushed to date it we would guess at about 1918 but if anyone knows better let us know! Our third picture probably dates from the late 1920s. The brewer Style And Winch were based in Maidstone and, although they were taken over by Barclays in 1929 the name continued. They were subsequently became part of the Courage group. 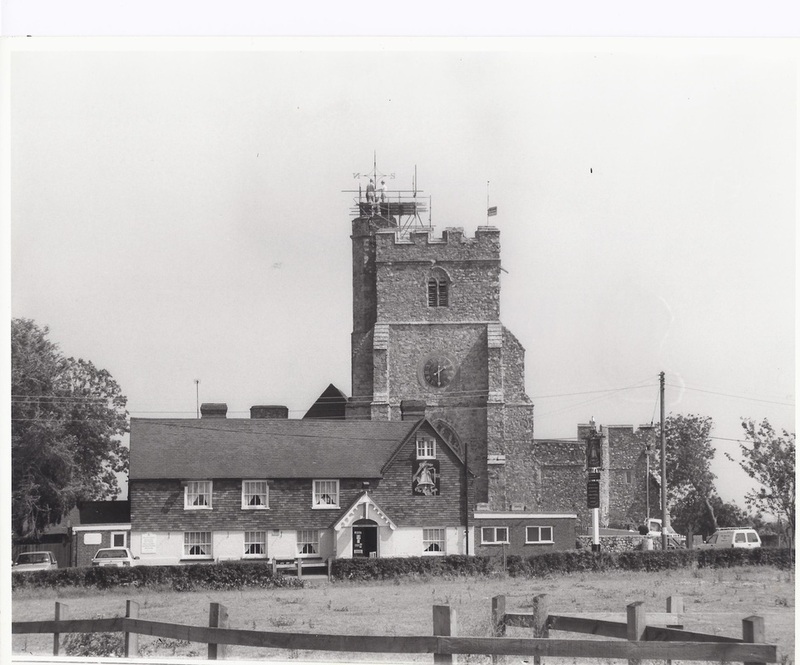 Our last picture is possibly from August 1990 when work was being undertaken on the weather vane of the church.